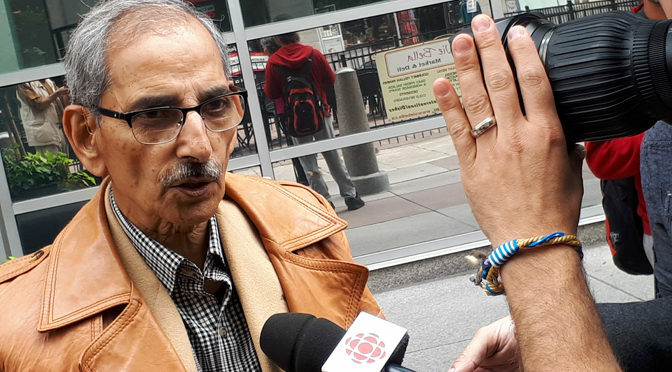 Dr. Shiv Chopra warned us of the dangers of overuse of antibiotics and chemical fungicides in food production. 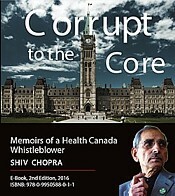 Below is a link to a CounterThink video from the Health Ranger on Dr Chopra’s very prediction of the ongoing problem. The world’s insect population has declined by three quarters in the last 30 years and many species have become extinct. And it’s all man’s fault. This documentary looks at the dramatic consequences of this hitherto unrecognized catastrophe. The results of long-term monitoring published in 2017 have confirmed that as much as 75 percent of the world’s insect population has disappeared in the last 30 years. The extent of species extinction is so vast that many researchers fear that it will knock the entire natural cycle of life out of balance. Not only the decline of the bee population but mass insect mortality as a whole will have devastating consequences for all the Earth’s inhabitants. 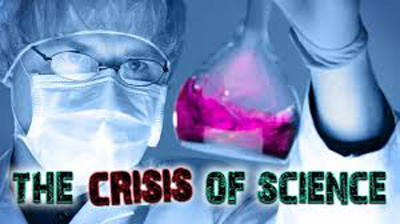 Top scientists from around the globe are warning that the developments are much more widespread and serious than anyone had realized. Many animals feed on insects. Insects also help to convert dead tissue into nutrient-rich soil. In addition, they even regulate each other. Species that humans see as pests are often the preferred prey of useful predators. But massive human intervention has thrown the functioning balance in the insect world out of whack. Chemical poisons, the progressive sealing of soils and the widespread use of fertilizers are affecting the world’s most species-rich animal class. This documentary looks at current studies and explains what is going wrong and where urgent action is needed. There’s still some hope: although many species have been irrevocably lost, mass extinction in the insect kingdom could still be stopped – but only if humans finally begin to act against it. And we’re running out of time. As the gardening and growing seasons get underway across North America, it’s easy to be overwhelmed by the choices. Rolling racks the height of NBA players dominate nurseries and garden centers, offering limitless options to the bewildered beginning gardener. If you’re looking to grow a non-GMO garden this season, here are some tips from the Non-GMO Project’s resident green thumb to set you up for success. Which crops could be GMOs? While GMOs are unfortunately commonplace in North America, the good news is that there are only a few commercially-available GMO crops. The high-risk GMO crops are Alfalfa, Canola, Corn, Cotton, Papaya, Soy, Sugar beet, Yellow summer squash / zucchini, and Potato. You may notice that these are largely commodity crops; most home gardeners do not grow canola or sugar beets. When farmers choose to grow GMO crops, they have to sign technology use contracts with companies like Bayer or Dow. These contracts include restrictive rules for how farmers may use those seeds. 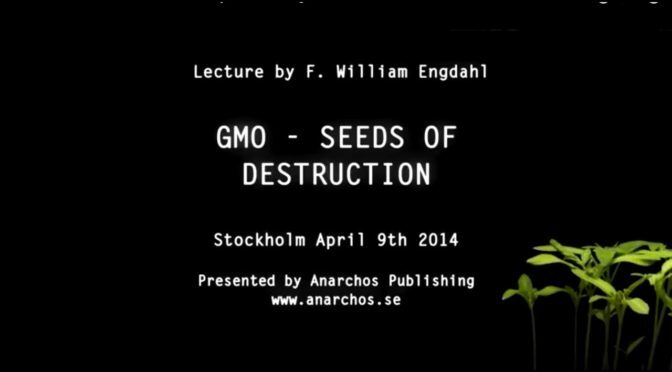 This is bad news for farmers and researchers who want access to these seeds, but it also means that it would be very hard for an unwitting consumer to accidentally purchase GMO seeds or GMO garden starts. Update In April 2012 the Enviropig program at the University of Guelph was shut down after Ontario Pork withdrew its funding. No other funder could be found so the remaining pigs were euthanized. Samples of Enviropig DNA has been frozen and stored by the Animal Genetic Resources Program in Saskatoon. Intensive hog farming raises pigs in giant complexes that bear little resemblance to what most of us would call a farm. Now, science is ready to provide the hog industry with a pig that has been genetically engineered to include mouse and bacteria genes, as a technological response to deal with the pollution problems created by turning the raising of livestock into an industrial process. Enviropig™ may well be the first GMO food animal approved for human consumption in Canada – without regulatory guidelines – in spite of the existence of other simpler, cheaper, more effective and less invasive ways to deal with pollution from hog manure. One of most serious impacts of the rapid shift to intensive hog production in Canada is water pollution. By confining and feeding thousands of animals in huge barns, their manure has become a pollutant. There is no genetically modified pork approved for sale in Canada, so far, but most of the pork sold in large grocery stores is produced on factory farms that have significant environmental impacts. If you do not want to have genetically engineered farm animals in Canada’s food and agriculture system, it will be necessary to take your concerns into the public sphere and become active. Dr. Irakli Loladze earned his BA degree in Applied Mathematics in Georgia (the former USSR, not Atlanta.) After earning his MA and PhD in Mathematics at Arizona State University, Irakli, as a postdoctoral researcher at Princeton University, advanced a hypothesis that rising atmospheric CO2 is affecting human nutrition by worsening the quality of plants worldwide. It took him 12 years to collect the empirical evidence confirming the hypothesis; he is now an Associate Professor of Biomedical Sciences at Bryan College of Health Sciences, Bryan Medical Center. Dr. John Bergman and the Extreme Health Academy bring you an important lecture on the history of vaccines in North America and the changing education information put out by the CDC that is leaving out important information. Informed consent is disappearing before our eyes and government policy is dumbing down the public. This is an important topic and lecture for all.